Lawsuits alleging the manufacturing giant, 3M, knowingly sold defective earplugs to the military will be consolidated in Florida federal court, and will be adjudicated in the North District of Florida in Tallahassee. This consolidates eight lawsuits from California, Minnesota, Oklahoma and Texas federal courts, as well as 635 related actions in more than 30 federal courts. In July, 3M agreed to pay $9.1 million to settle a whistleblower False Claims Act lawsuit that accused the company of knowingly selling defective earplugs to the military. According to the government’s lawsuit, 3M employees allegedly were aware of the earplug defects as early as 2000, but continued selling them to the military. 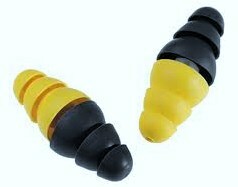 The lawsuit contends the earplugs were too short and did not fit into users’ ears properly, causing them to loosen, exposing users to loud combat noise. Unfortunately, 3M’s settlement with the federal government does nothing to help the thousands of soldiers who have suffered permanent hearing damage because they were issued and used these defective earplugs. Individual service members and veterans across the country are now filing or have the right to file individual claims alleging the defective earplugs caused them injuries. If you wore the dual-sided Combat Arms Earplugs for hearing protection while serving from 2003-2015, and were exposed to exploding bombs, artillery fire, or ordnance and have hearing loss, tinnitus, or inner ear balance issues, you may be entitled to compensation. When considering legal representation, it is important to consult with a personal injury attorney experienced in product liability cases, who has the experience and resources to vigorously pursue justice on your behalf. Consider contacting our case manager, U.S. Navy veteran Joseph Jones, LT, USN (LDO Law) Retired or attorney Albert Lechner for a free consultation. 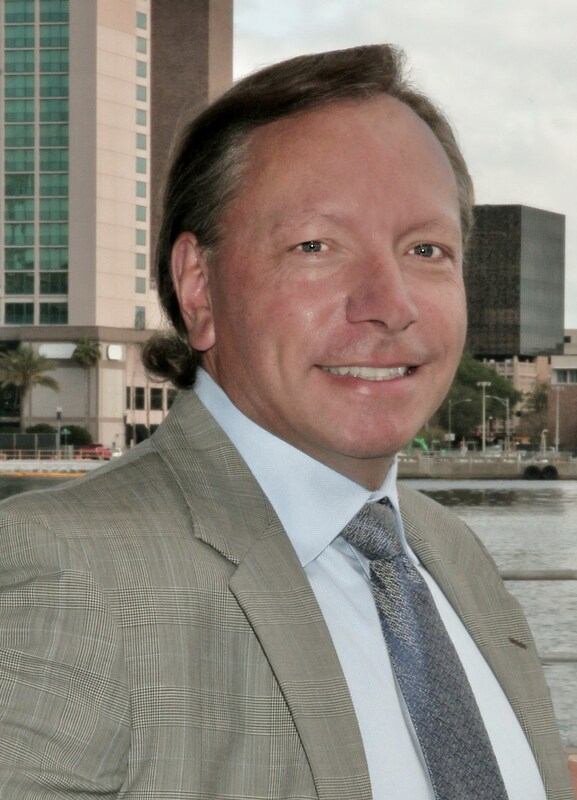 Albert is a Board Certified Civil Trial Lawyer, the highest specialty recognition given by the Florida Bar. He specializes in all types of cases involving personal injury, auto accidents, medical malpractice, nursing home abuse, defective products, negligent security and premises liability, with a particular emphasis on jury trials in such cases. He can be reached at (904) 722-2228. Joseph Jones. is a paralegal with Terrell Hogan. For a decade, Joe has carefully listened to our new clients about what happened to them and their families. His extensive legal experience began with his 26-years of service in the U.S. Navy serving as as a court-reporter, office manager and discipline officer. He was then commissioned as a Chief Warrant Officer, serving as the Administrative and Budget Officer for the Naval Legal Service Office in Naples, Italy. When the U.S. Navy created the Limited Duty Office Law Program he was one of the first of seven selectees. Joe requested and was approved to attend the Naval Justice School lawyer class, graduating 8th in his class of 45 attorneys. He then served as a trial counsel at the Naval Legal Service Office in Mayport, Florida where he tried more than 200 special courts-martial cases and several general court-martial cases. Joe completed his naval service as the first non-lawyer Command Judge Advocate for Naval Station, Mayport, Florida. He was the first Limited Duty Officer (Law) to hold this position. By the time he retired from the U.S. Navy, he had achieved the rank of Lieutenant. 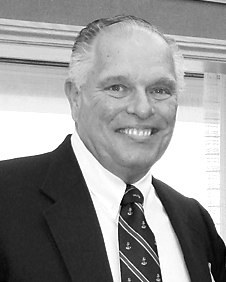 After retiring, he put his legal expertise to use on the civilian side as a paralegal joining the Terrell Hogan personal injury and wrongful death legal team.